Join the exciting journey of Cleo and her loyal friend Pogo to find real treasure inside a long and windy dark cave. There they discover some amazing things about caves and the treasure. But whose treasure is it? 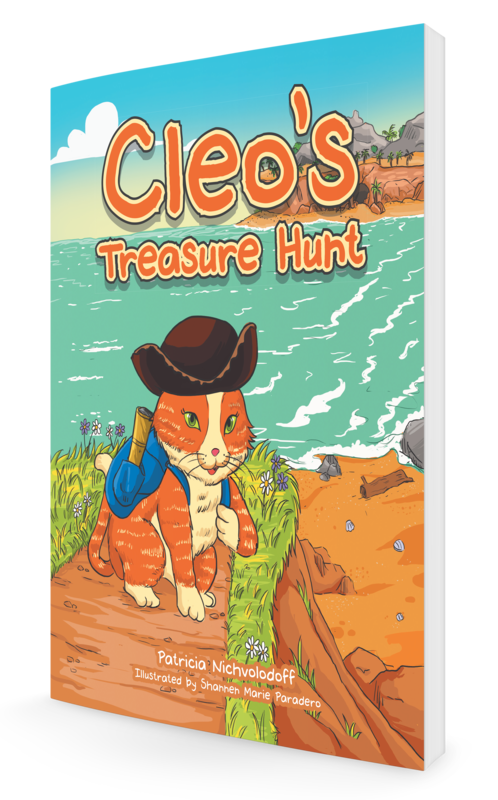 Find out when you embark on Cleo’s Treasure Hunt! Author Patricia Nichvolodoff captivates readers in Cleo in the Castle. 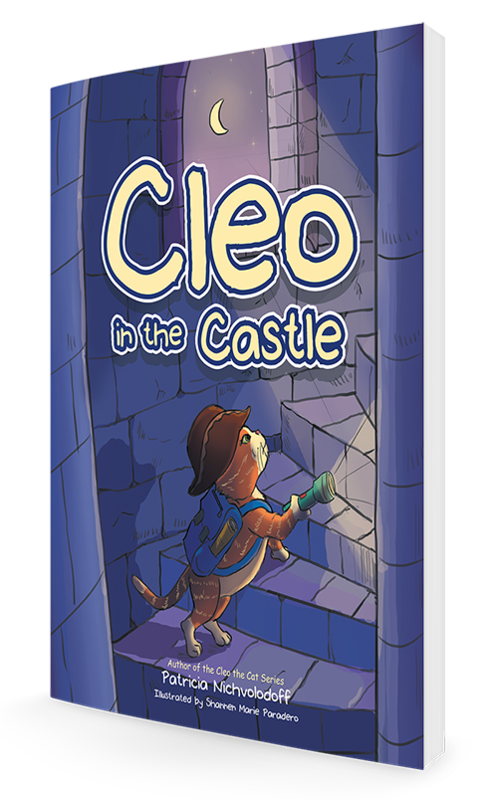 This picture book for children follows Cleo the Cat as she hides the treasure chest flag inside the castle, but the game is interrupted and quick action must be taken. Joey loves to visit his grandpa, but grandpa has a problem. Can Joey solve it for his grandpa? Read along and find out. 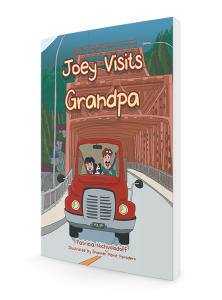 From the author of Joey Visits Grandpa comes another engaging tale that will take young readers on an unforgettable adventure with their favorite young hero. 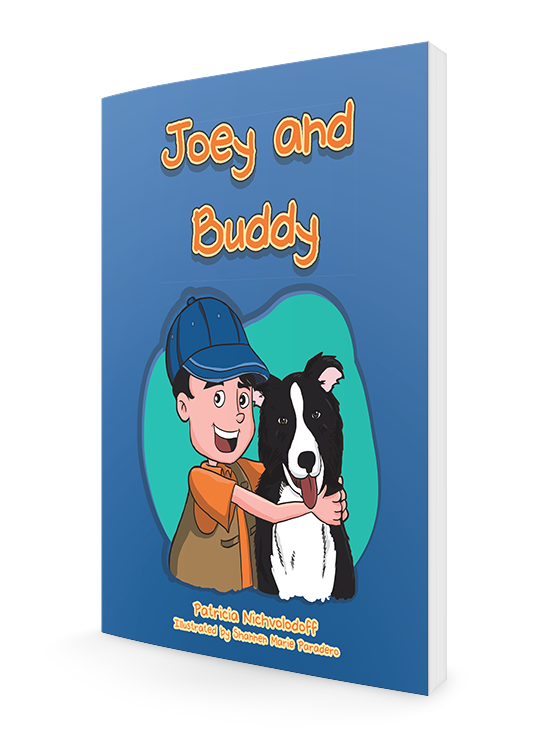 Author Patricia Nichvolodoff unveils Joey and Buddy. Join them in their quest to find the perfect solution for a happy and thankful Grandpa. 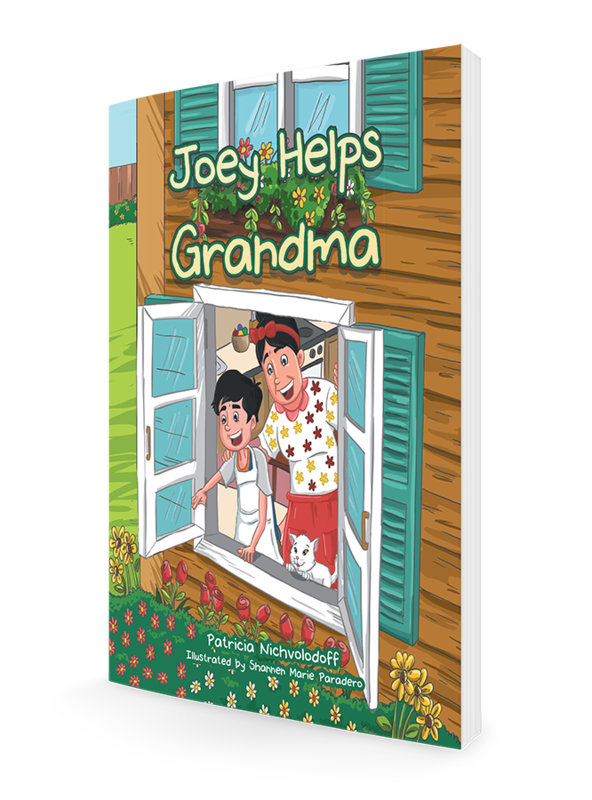 In the midst of Joey having a swell time with his Grandma, her things constantly go missing. 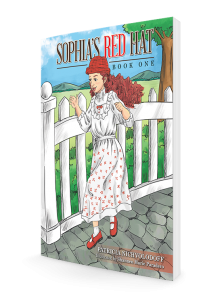 The two of them team up and together figure out the mystery of the disappearances. Sophia is excited when she finds a yellow scarf hanging from a tree branch. It will be just the match for her hat. 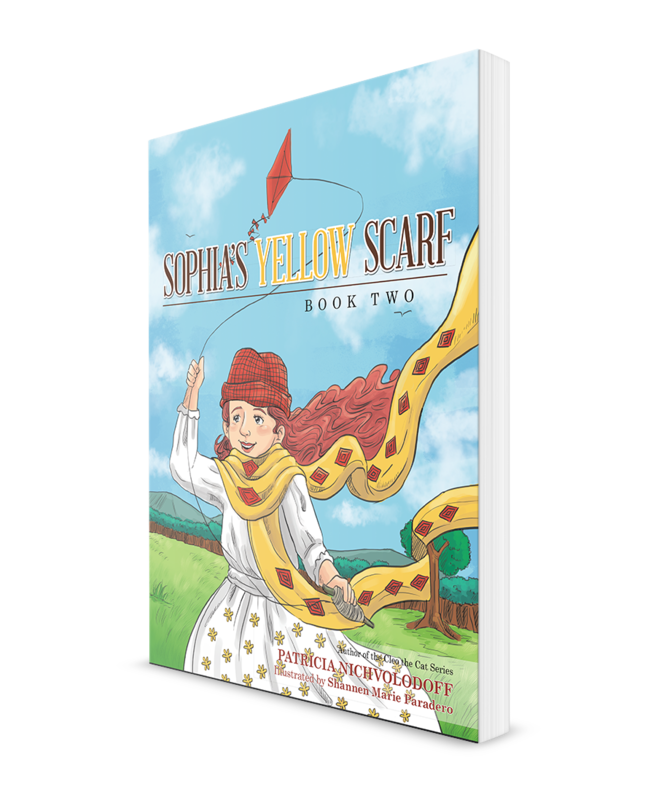 She unravels it, and ties the scarf around her neck and over her shoulders. 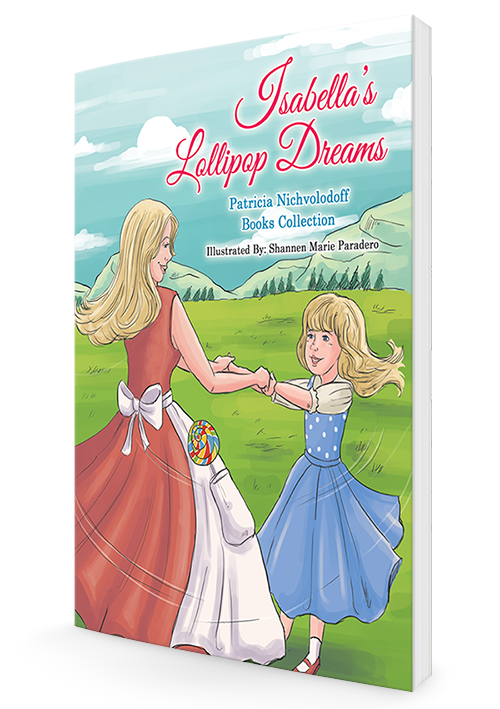 Isabella’s Lollipop Dreams is told through the loving relationship of a mother and daughter as the story bounces between spending time together in their backyard to being in faraway places.